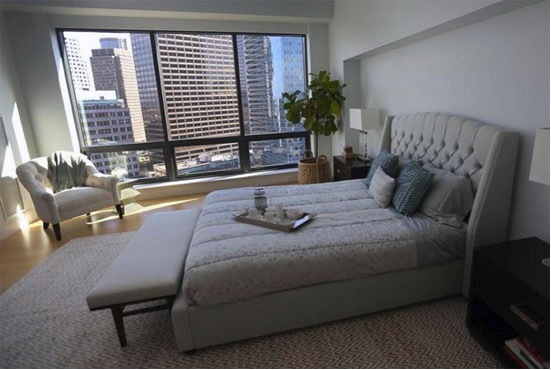 Brand new luxury apartments are popping up all over the city. Over the next 3 years, these high-end developments will add 8,000 new rentals to the market! The question is, are there enough people that can afford this style of living?